Trade in your "inner being" for "internal energy"
I would love join your classes on Mondays! I hope there is room, or else Im sure I can find another time:) I love energy work and connecting with my Inner Being (as everyone does without knowing it;) Cant wait to start! I take long bike rides. I was wondering if this would hinder any of the energy flow? Maybe it would ground it more? Anyways peace and love! 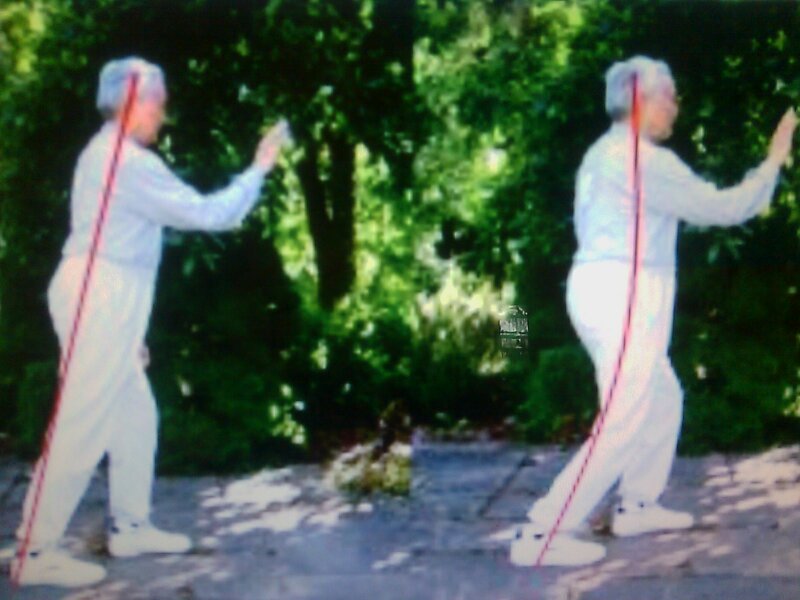 So much of what we do with Classical Tai Chi is directed toward "inner". 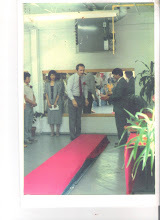 Conversely there are books, dvd's, varieties of "Tai Chi". In all of those we hear of "inner" as well but what "inner" is has never been made clear and how to achieve "inner" is not articulated. So much of what we do with Classical Tai Chi is directed toward "energy flow". 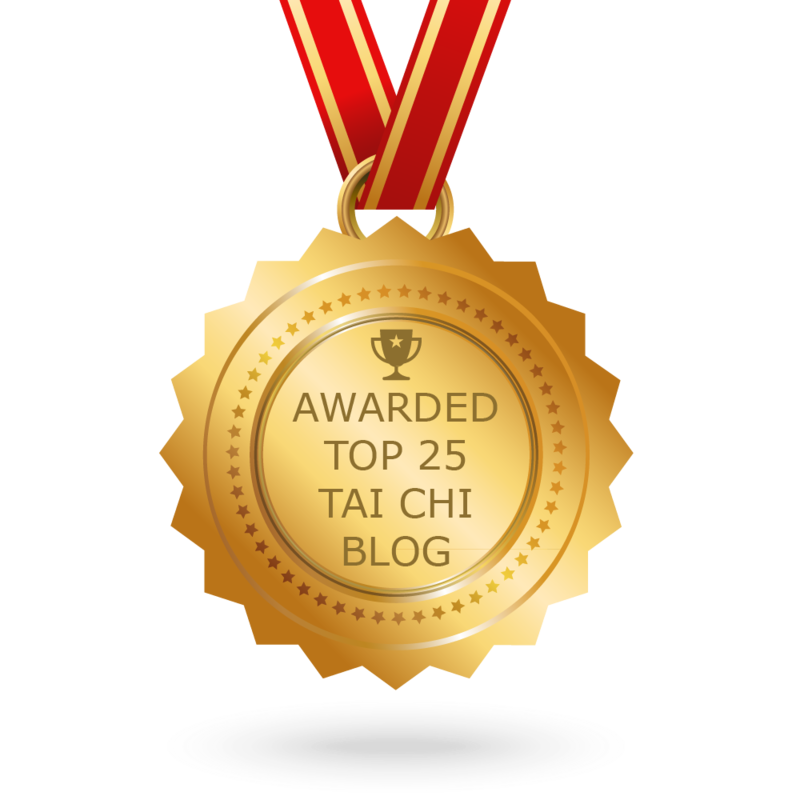 Conversely there is much information along with many varieties of Tai Chi. In all of those we hear of "energy flow" as well, but what "energy flow" is has never been made clear and how to achieve "energy flow" is not articulated. So what has not been made clear and what has not been explained can be considered to be the essential parts of the picture that have been left out. What is "inner" in Classical Tai Chi? and How do I get "energy flow"? might be 2 questions to ask oneself. The videos at the end of this discussion(click on them) are parts of what we teach in Classical Tai Chi. Looking at them one might see things as being complicated. Further viewing is necessary then one begins to see that there are rules for what we do. Then one begins to see the outline or structure of what we do. Finally one sees that this is indeed based on scientific reasoning. All of these things are stringently linked together even though one may not see that linkage in the beginning. The definition of "inner" can also be interchanged with the word "internal". The word "Inner" can be linked with "energy flow" and we have "internal energy" View the videos and then begin summarizing to yourself how (much like a puzzle) the pieces fit together to achieve "internal energy flow". Your use of the word "inner" out of context from "energy flow" suggests that you may believe that Tai Chi is simply about having the correct mental demeanor and that any movement will thus be a correct one. I have heard this many times before and in his book "Uncovering the Treasure" my teacher refers to it as "an unspoken belief among modern Tai Chi practitioners that as long as one has the right mental state, almost any movement is a Tai Chi movement". 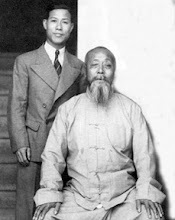 What is little known (a missing piece) is that Tai Chi has a physical "inner" or internal discipline which is called in Chinese..."Neigong" (nay gong). The other missing piece is that the physical "internal energy flow" is what is transmitted and generated from the correct use of body mechanics. This is called "neijing" (nay jing) it is the physical "inner or internal energy" created and circulated within the body while the body externally is physically relaxed. Note my persistent use of the word "physical". This gets us away from reliance on "inner" as a strictly mental component necessary to do Tai Chi or what my teacher calls "the emphasis on the ethereal aspects of Tai Chi".